Save 35% & Get Up to $1,000 in Air Credits at Generations Resorts by Karisma! ALL SUITE, ALL BUTLER, ALL GOURMET GENERATIONS RESORTS HAVE EXACTLY ALL YOU NEED FROM A DREAM VACATION. WITH THE AIR CREDIT PROMOTION, WE KNOW YOU WON’T BE ABLE TO RESIST IT! *Please read further below for exact travel dates according to both Generations Riviera Maya and Generations Maroma. Blackout dates do apply. Wright Travel Agency is a boutique travel agency that specializes in Honeymoons and Destination Weddings and is the Official Travel Agency for BestDestinationWedding.com! Check out the link for promotions and offers exclusive to Wright Travel HERE. For more information about Wright Travel Agency, call 1-866-498-4951 / 415-839-7511, email us at info@wrighttravelagency.com, or visit us on the social media space: Facebook, Pinterest, or Twitter. Generations Riviera Maya is an Oceanfront resort with 1st, 2nd and 3rd floor Infinity pools, guaranteed to cool you down in the hot Caribbean sun. 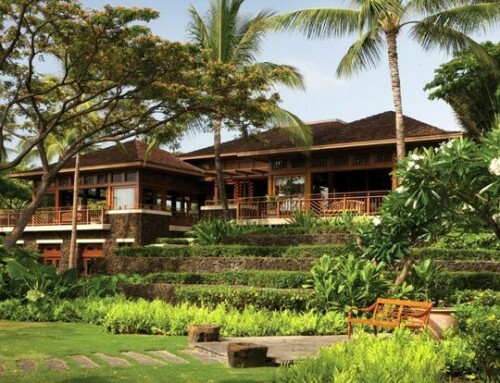 A resort perfect for couples, families and wedding groups. You’ll know you’re in heaven once you’ve experienced 24-hour butler service, suites with up to 2,731 sq. 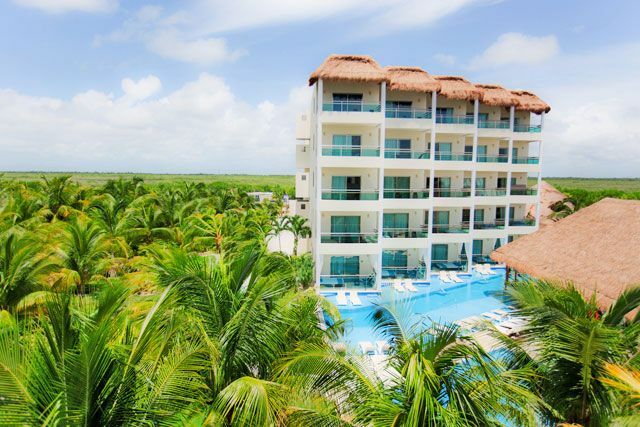 ft., oversized balconies, spacious terraces, in-suite Jacuzzi and picturesque views of the Mayan Riviera – and you haven’t even reached the dessert. Awaken the taste buds you never knew existed within five Gourmet Inclusive® oceanfront restaurants. Receive an Air Credit of up to $1000 per room. 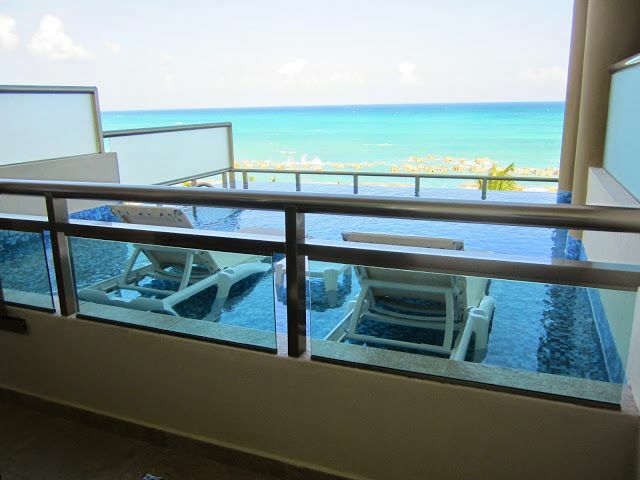 Generations Maroma, a boutique beachfront hotel– ideal for couples. Luxury suites boast with romantic spaces from infinity pool balconies, in-suite Jacuzzis and intimate Aguas del Amor– our private outdoor showers. 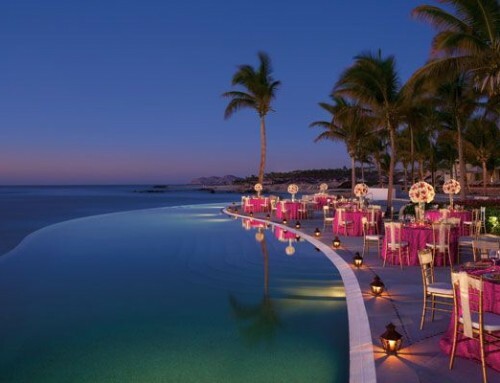 Make every night a date night with a selection of Gourmet Inclusive® restaurants or candlelight dinner on the beach. Impressed yet? We have more. 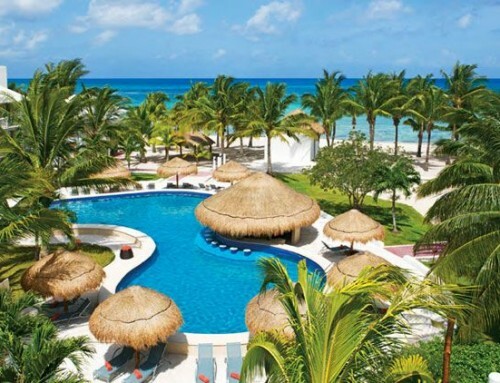 The hotel is nestled along one of the Top 10 beaches in the World – Maroma Beach. White, powdery sand, crystal clear waters and a sand bar will warm up your mood. 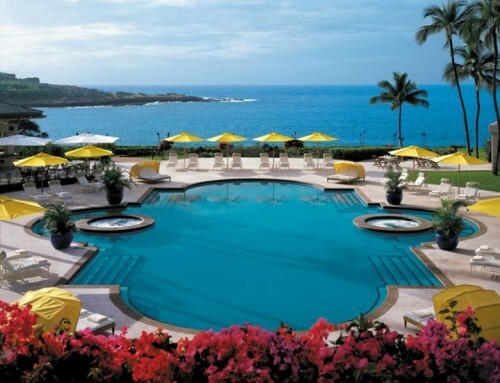 Receive an Air Credit of up to $500 per room. All promotions are subject to change and may be withdrawn without written notice. Applicable for the USA market only, new bookings only, and for a minimum three night stay. Booking window is from August 11th – September 30th. Travel window is from August 16th – April 30th, 2015. Blackout dates: President’s Week (February 11, 2015 – Febuary 16, 2015), Easter Recess (March 28, 2015 – April 4, 2015) and other restrictions may apply. Promotion is not combinable with any other rate discounts in the market place. Valid for groups. Rates are in USD and based on double occupancy. Air and ground transportation add-ons are based on available rates at time of booking. This promotion is not combinable with any other promotion. Air credit is per room, per stay with 2 adult minimum. Minimum 3 night stay. New bookings only.